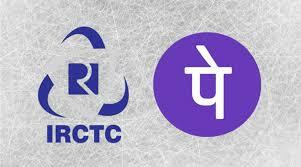 First time phonepe is giving Rs 50 cashback on booking train tickets via phonepe. As we all know that phonepe is one of the top apps in India to give huge cashbacks so you can use this app to avail one more profit if you book train tickets to save Rs 50. Offer is valid on first ever train ticket bookings per user & per device on the PhonePe app.